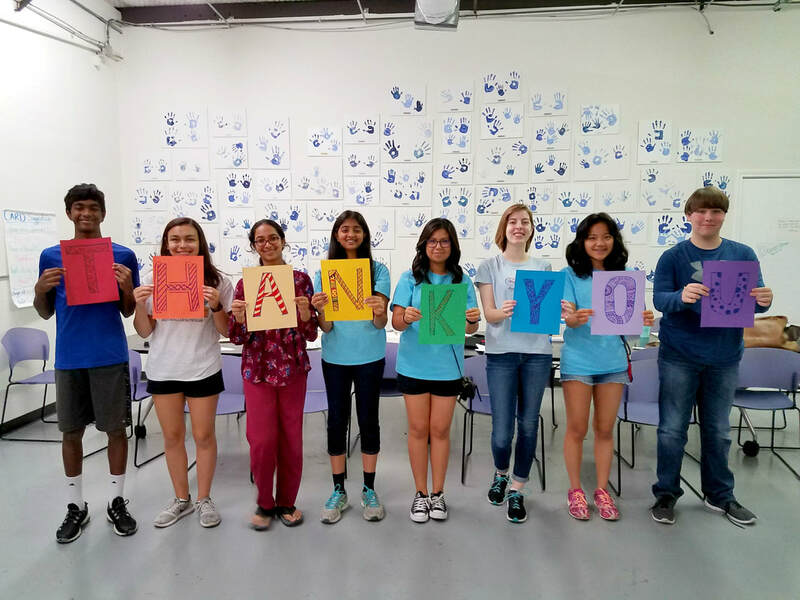 Thank You For Your Giving Tuesday Gift! Thank you for your generous gift to Generation SERVE in honor of Giving Tuesday! A receipt acknowledging your donation will be emailed shortly. We appreciate your support of our mission! Thank you for giving to Generation SERVE for our community's future! PS: Do you want to get more involved with Generation SERVE or learn more about our work in the community? Please contact our Development Coordinator, Leila Francis, at leila@generationserve.org and we’ll find a time to connect.